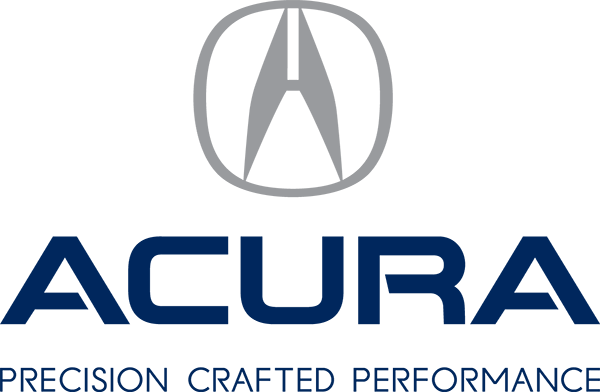 Acura 2000 is the most reliable and best services that I have received compared to previous dealership used for servicing my past vehicles. Your managers and service help are polite and thorough. There is never a problem overlooked and they are always willing to go that extra step to accommodate me. I have recommended your service and also your vehicles to family and friend as the most reliable and friendly place.